We start with the maps. We’ve got a glimpse of Skirmish at Darkstar. The blurred image to the right is the new Multiplayer map. Tried as I might, I couldn’t ‘unfilter’ that part of the image to see what the map is called or what it looks like. So the only clue we have to go on is if it relates to the name of the update. There are a few places within the campaign that could work as a multiplayer map. We know 343 isn’t keen on giving us campaign exact areas as MP maps. However, the ares I think that could be used or at least heavily taken from are, 1) the area where the ONI Prowler has landed; 2) any number of the glassed areas that have buildings, vehicles; 3) the base where we do the walk through mission; 4) the first outside area, just after we’ve come out of the base. That area is HUGE and would be an excellent MP map, IMO. We got the look at Tartarus’ Gavel. As you can see, we’re also getting a rare and ultra rare level gravity hammers. One with a lot of red to it. Could that be a Chieftain Hammer? The next a Gold one? Mega Bloks made a gravity hammer that was gold in color. 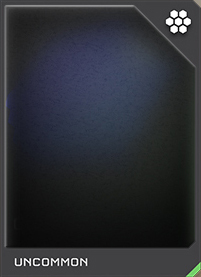 Might that be this model? As we’ve seen with the Light Rifle and Binary Rifle, a similar style skin is being added here. 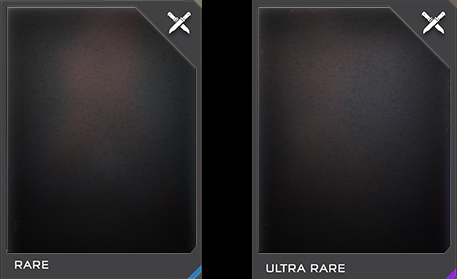 The uncommon gets more orange, while the rare gets the light blue in addition to the orange. It’s a bit hard to tell from the blurred image. This looks to be mostly grey or white. Night we be getting the UNSC skins that were part of the Spartan Armory set? If so, then we get another shot at adding them to our inventory. Bravo kind of slipped up during the HWC broadcast and eluded that we would be getting those skins in future updates. I don’t have the exact quote though and am not sure where in the broadcast it was. At any rate, if these are those skins, I’m VERY happy as I missed out on one of those. Not blurred out, we can clearly see what we’re getting here. What is amazing is how they’ve been upgraded! The Mantis sports heavy armor, rapid-fire gauss cannon, and experimental ion field missile warheads. 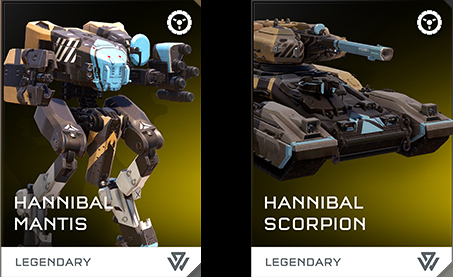 The Scorpion has heavy armor and fast-discharge laser. Yes, that’s right a LASER instead of projectiles. WOW! We get 5 sets. Two sets are uncommon. The Dynast set, which I remarked on in the previous article about these REQs. 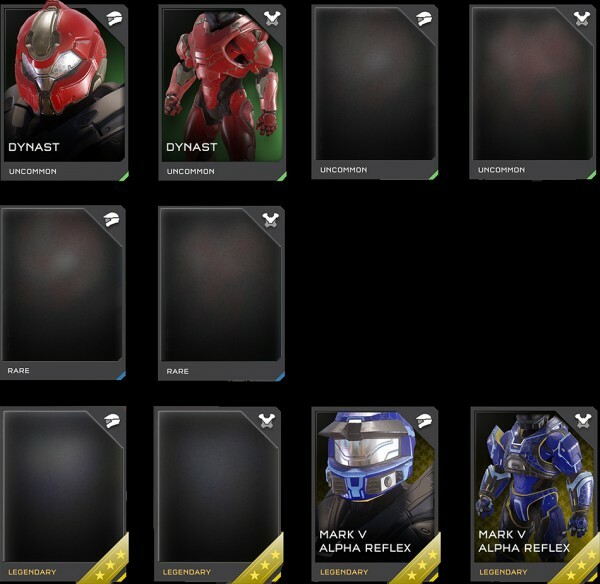 The other Uncommon and Rare look like variants of the Dynast armor. We are also getting two Legendary sets. Mark V Alpha Reflex and the other looks to be another Mark V variants as well. I like the styling on the Reflex armor. One sole visor that appears to be blue/purple in color. As per usual, we get 2 more assassination animations. I’m anxiously awaiting these. Though I am really enjoying the current one I have selected. I’m always up for more stances. I wonder which weapon will be used with this one? I don’t want to go by the blurred image here as the pose looks standard. We will have to wait and see what 343 has in store for us here. Here we have 3 uncommon emblems. The yellow one looks like a wheel. Though again, since it’s heavily blurred, who knows. It might have a skull in the middle of it. The red/white/blue one could perhaps be a Hannibal logo? It also reminds me of the Halo MLG logo of the past. That white on red emblem kind of looks like a white boot on red. Guesses? We have one rare. No clue on this one, though the left half looks like it may be a volcano erupting? The ultra being the Steaktacular. And finally the Legendary. Being green, you might think it’s Master Chief related. I’m not so sure here though. It doesn’t seem like the right color green. 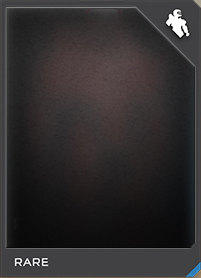 At any rate, we typically get the full reveal about two weeks from the blurred reveal. If that holds steady, then we should see these. roughly April 8, give or take a day or so. When 343 announces the next Livestream, you’ll have a better idea of that. It’s important to note that you should buy Silver first before Gold packs. Why? For one, you eliminate the commons, uncommon and rates first and for a cheaper amount. If you buy Gold before Silver, you run the chance of getting those BEFORE you get ultras and legendary cards. You can’t get ultras and legendary in Silver packs. Well, you’re not supposed to be able to and I haven’t yet, so it’s best to stick with this formula. One slight alternate choice to the above method is to try buying bronze packs until you at least get the Common card. Since Bronze packs only cost 1250 REQ points, you can buy 4 of those for the same price as a Silver. 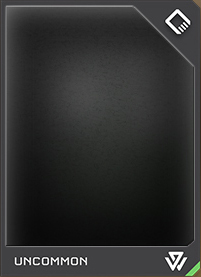 You aren’t guaranteed to get a permanent REQ card. However, chances are in your favor. 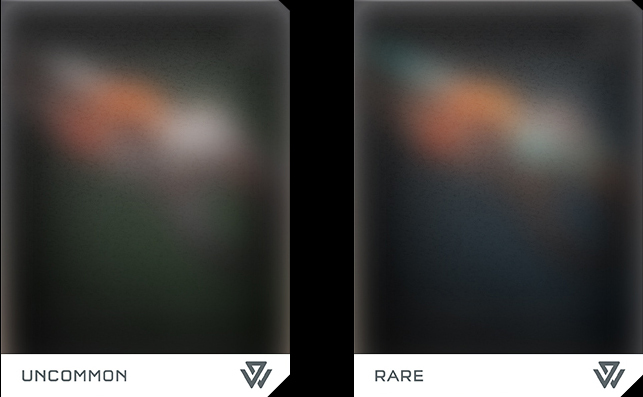 If you get it in less than 4 Bronze packs, you’ve already saved yourself a little bit of REQ points. As of this writing, I’m sitting on more then 200K REQ points, so I”m going with my initial suggestion. So what do you think of this update? Have any other guesses as to what some of the blurred ones are? Reply below!